As many entrepreneurs have said, they couldn't have succeeded without a strong team behind them. Not only do a founder's first hires provide a solid foundation to propel a company to the next level, but they also help establish a startup's culture. But getting your first few team members on board is no easy feat. Long hours, low pay and uncertainty doesn't exactly scream amazing. Yet a number of newly-launched companies have been able to entice people to quit their cushy, full-time job for the startup life. What gives? Well, fortunately, we have Tom Gimbel. 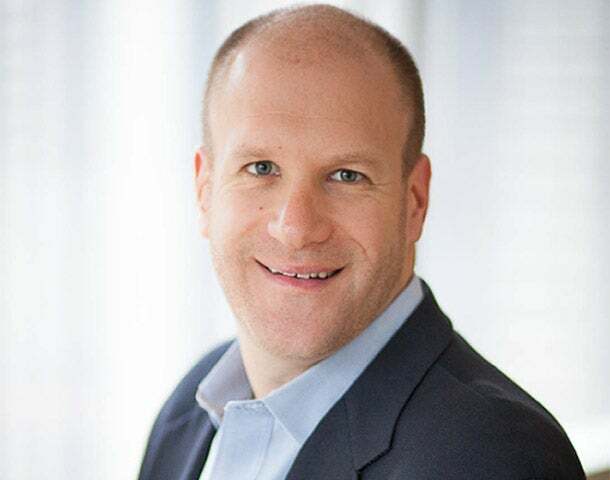 As the founder and CEO of Chicago-based staffing and recruiting firm LaSalle Network, Gimbel knows a thing or two about convincing people to join a startup team along with keeping staff members happy and engaged -- something that can be a bit challenging. "There are many entrepreneur self-help books out there that talk about how to become a successful business leader in four hours, but the problem with these books is they are far too broad," Gimbel says. "No two company cultures are alike, so advice is ineffective unless it’s somewhat personalized. I’m excited to have the opportunity to share tailored guidance to the next class of entrepreneurs that they can directly apply to their operations." And this isn't just lip service. Gimbel's company has made Chicago Tribune’s list of "Top Workplaces in 2014" and Crain’s Chicago Business’ list of "Best Places to Work in 2014". For the past four years, LaSalle Network has also been named one of the five "Best Staffing Firms to Work For" in the country by Staffing Industry Analysts. Gimbel has also spoken extensively about workplace issues on TODAY, Fox & Friends and CNBC along with The Wall Street Journal and USA Today. Now, Gimbel is looking to offer his expertise to entrepreneurs. For the month of December, we are thrilled to have Gimbel as our expert. He is eager to tackle your burning questions each week. Feel free to ask anything pertaining to hiring, workplace culture, employee engagement and retention, employee development and entrepreneurship. Submit your questions in the comments section below or tweet us, using the hashtag #ENTexpert. One topic will be selected by the editors of Entrepreneur and addressed by Gimbel in a weekly write up.